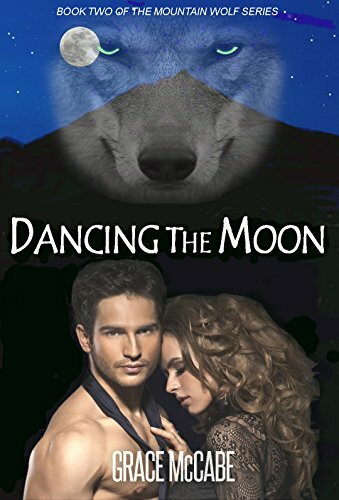 In this paranormal romance, two young couples are battling a pack of werewolves in a Colorado mountain town. Taut action and steamy romance ensues. Then danger appears in the form of a mysterious stranger, and their love is put to the test as evil forces threaten to tear them apart.